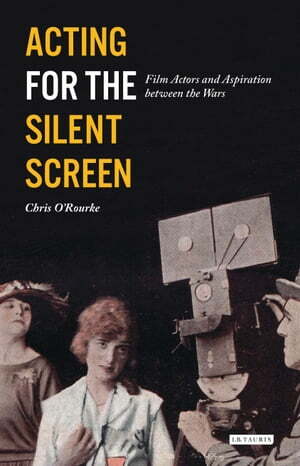 Collins Booksellers - Acting for the Silent Screen by Chris O'Rourke, 9781786720597. Buy this book online. A young man leaves his home to look for work in the cinema industry and disappears into the anonymity of showbiz rebuffals. A shop girl wins a newspaper competition and is transformed overnight into a transatlantic star. An aristocrat swaps high society for the film studio when she 'consents' to act in a series of films, thus legitimising acting for what some might have considered a 'low' art form. Stories like these were the stuff of newspaper headlines in 1920s Britain and reflected a national 'craze' for the cinema. They also demonstrated radical changes in attitudes and values within British society in the wake of World War I.